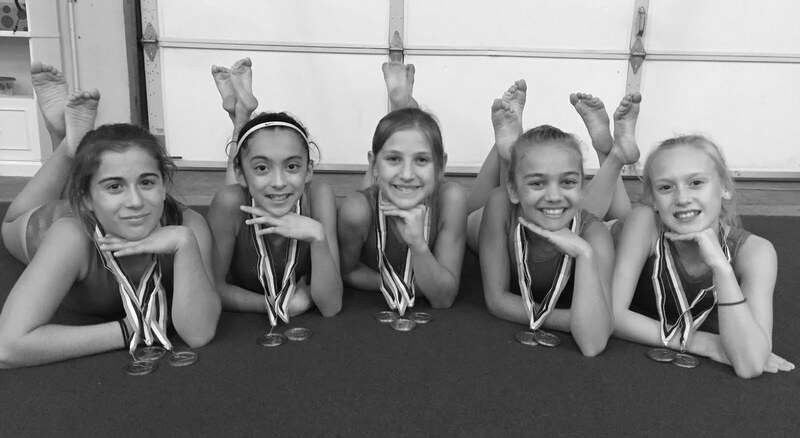 The Silver, Gold, Platinum and Diamond Xcel competitive teams from the Gymnastics Zone competed last weekend at the Gymnastics Legends International competition hosted by All Olympia Gymnastics Center and held at the Los Angeles Convention Center. 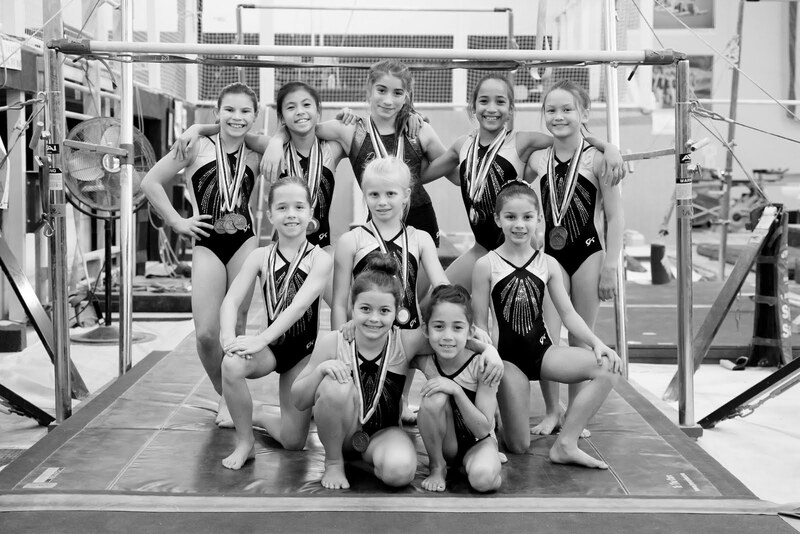 The girls competed against gymnasts from Southern California and Texas at the biggest meet of their season. 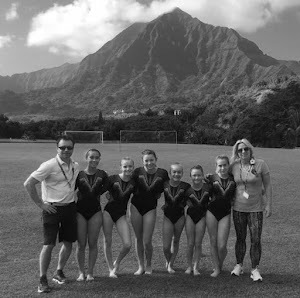 Georgia Morris – second on vault, first on bars, first on beam, first on floor and first all-around with a score of 38.025. Evelyn Gillis – seventh on vault, seventh on bars, second on beam, third on floor and fourth all-around with a score of 36.400. Marin Hartless – seventh on vault, second on bars, third on beam, fifth on floor and fifth all-around with a score of 36.350. Katie Smircich – first on vault, first on bars, first on beam, fourth on floor and first all-around with a score of 37.525. Kate Nations – second on vault, second on bars, second on beam, third on floor and second all-around with a score of 37.250. Paige Moore – third on vault, fourth on bars, fifth on beam, first on floor and third all-around with a score of 36.650. Olivia McDonald – sixth on vault, third on bars, fourth on beam, eighth on floor and sixth all-around with a score of 35.350. 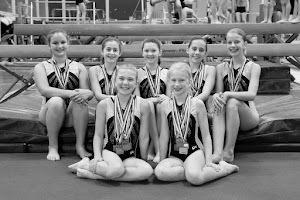 The Silver team placed first with a score of 113.325. Celeste Calderon – third on vault, first on bars, third on beam, first on floor and first all-around with a score of 36.650. 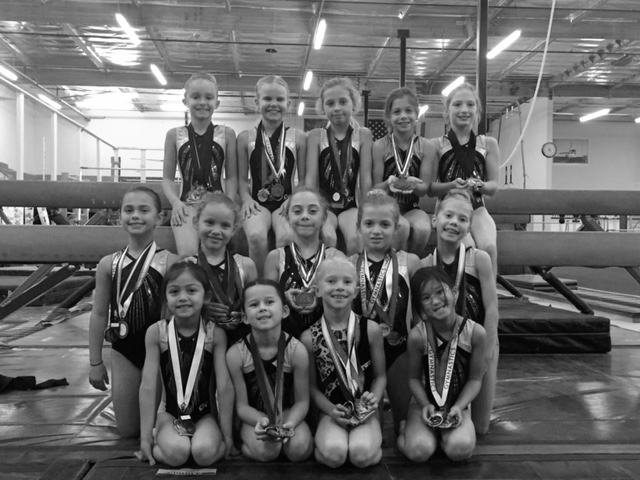 Mia Meadows – first on vault, second on bars, first on beam, second on floor and second all-around with a score of 36.625. 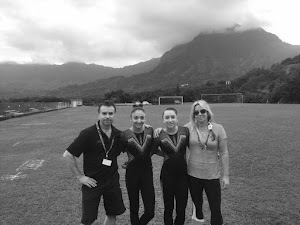 Sofia Leonardini – sixth on vault, first on bars, ninth on beam, second on floor and fourth all-around with a score of 35.125. Samantha Patterson – eighth on vault, sixth on bars, sixth on on beam, sixth on floor and seventh all-around with a score of 34.650. Alexi Rosenbrand – fifth on vault, eighth on bars, seventh on beam, fourth on floor and ninth all-around with a score of 34.300. 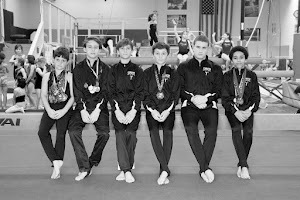 The Gold Team placed first with a score of 109.175. 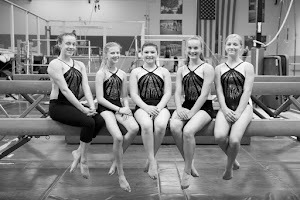 Livia Hedberg – first on vault, first on bars, second on beam, third on floor and first all-around with a score of 36.225. 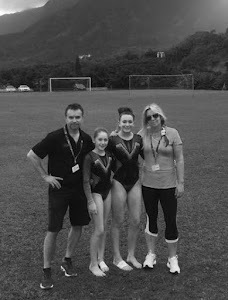 Emily Travis – second on vault, second on bars, fourth on beam, first on floor and second all-around with a score of 35.400. Emmilia Moy – fourth on vault, third on bars, third on beam, second on floor and fourth all-around with a score of 35.125. Eliana Lawson – sixth on vault, third on bars, second on beam, sixth on floor and fourth all-around with a score of 35.225. Adaline Hanes – seventh on vault, fifth on bars, fifth on beam, fifth on floor and fifth all-around with a score of 34.100. Casey LeTourneau – fourth on vault, fifth on bars, seventh on beam, fourth on floor and sixth all-around with a score of 33.925. Jena Knoblock – fourth on vault, seventh on bars, sixth on beam, seventh on floor and seventh all-around with a score of 32.650. 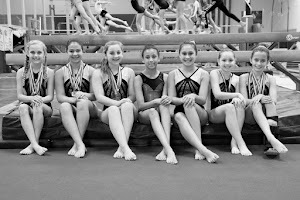 The Platinum Team finished first with a score of 108.150. 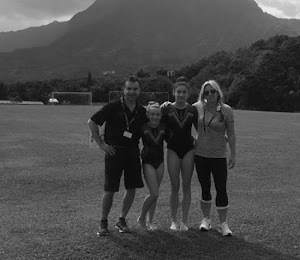 Shanna Hunt –first on vault, first on bars, first on beam, first on floor and first all-around with a score of 34.550. 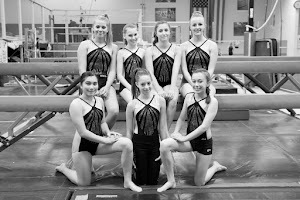 The Xcel Bronze and Silver Teams will compete again on February 27-28 at the Blue Ribbon Classic Hosted by and held at High Definition Gymnastics in Livrmore. 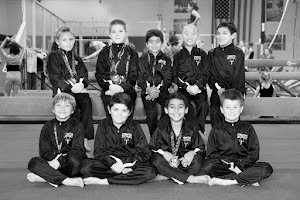 The Gold, Platinum and Diamond Teams will compete also on February 27-28 at the Deltchev Invitational hosted by Deltchev Gymnastics and held at the Golden Nugget Hotel & Casino on Reno, NV.